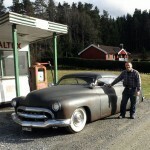 This topic contains 108 replies, has 22 voices, and was last updated by Rik Hoving 1 month ago. 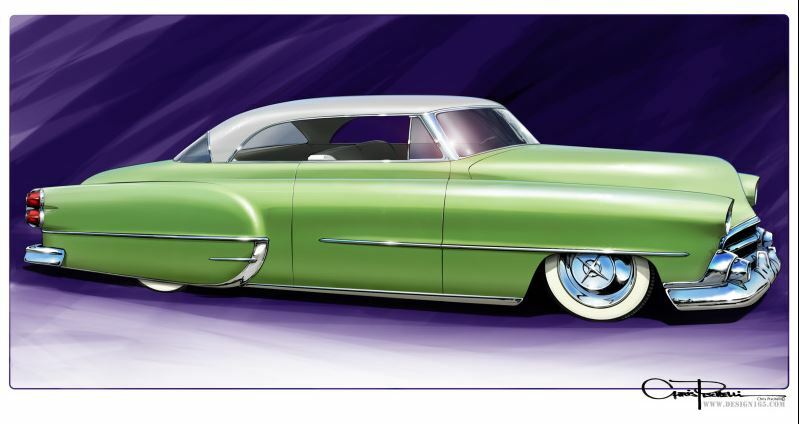 I just saw this artwork features in latest TRJ and googled Chris Piscitelli artworks , sweet wall art for the garage ! 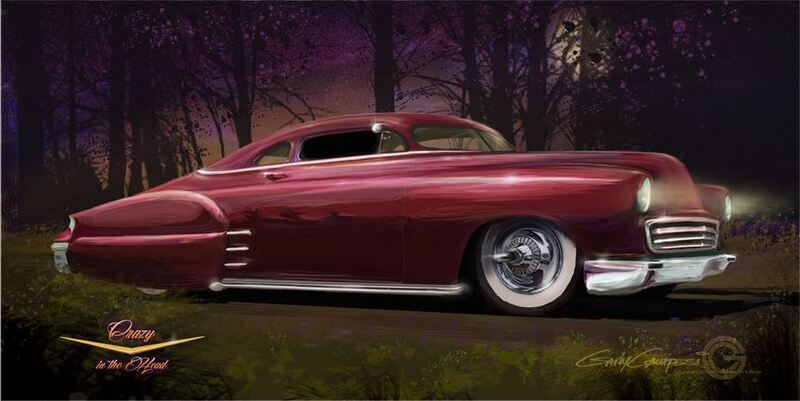 Always loved Chris his work. 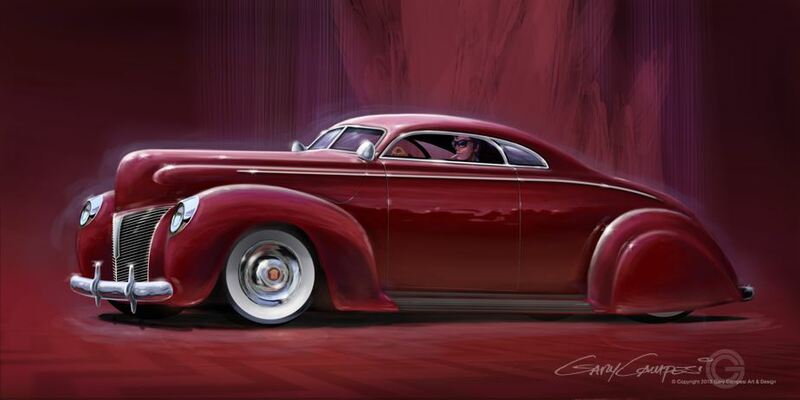 Some sleak custom car art from Gary Campesi. 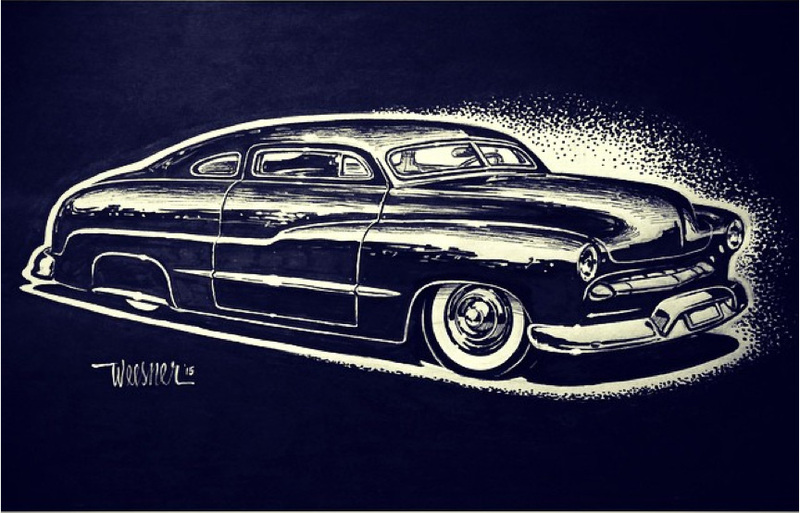 Some artwork from Eric Black. 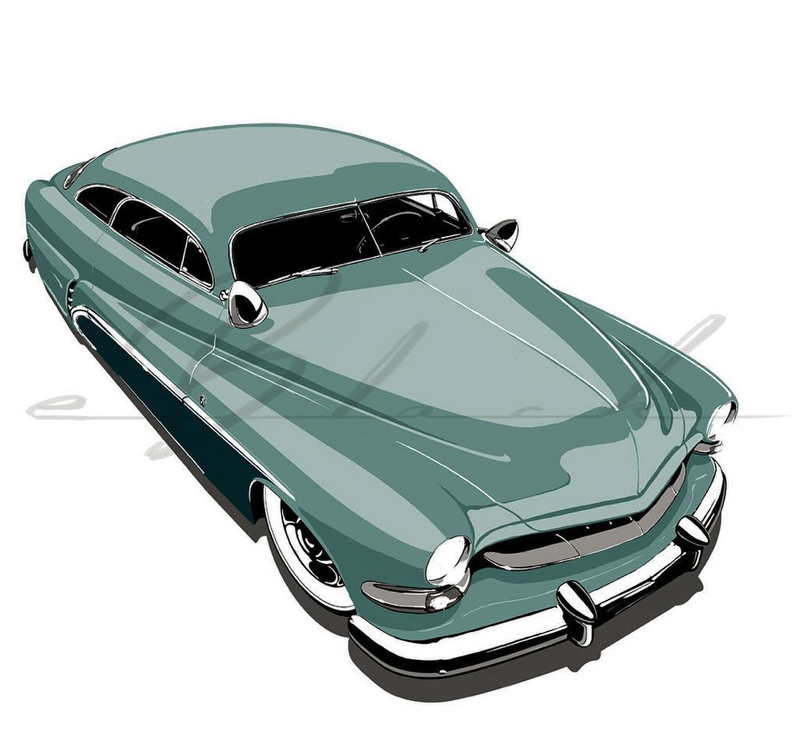 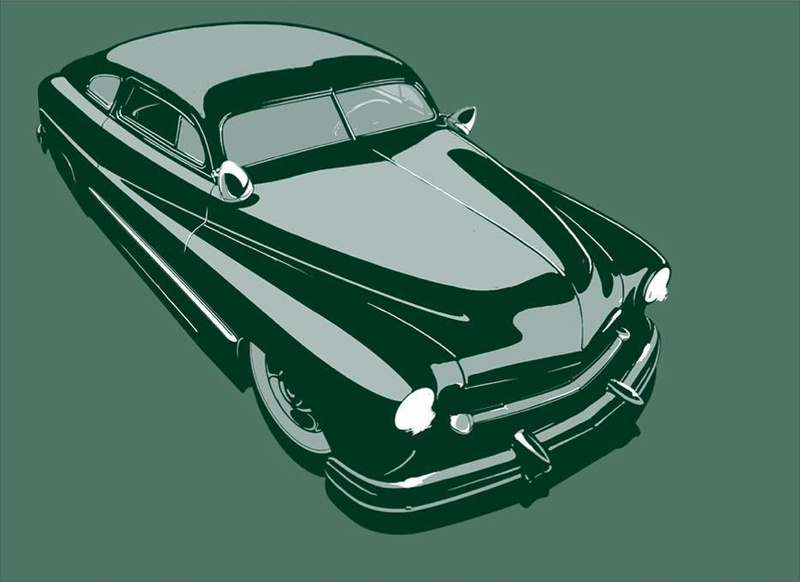 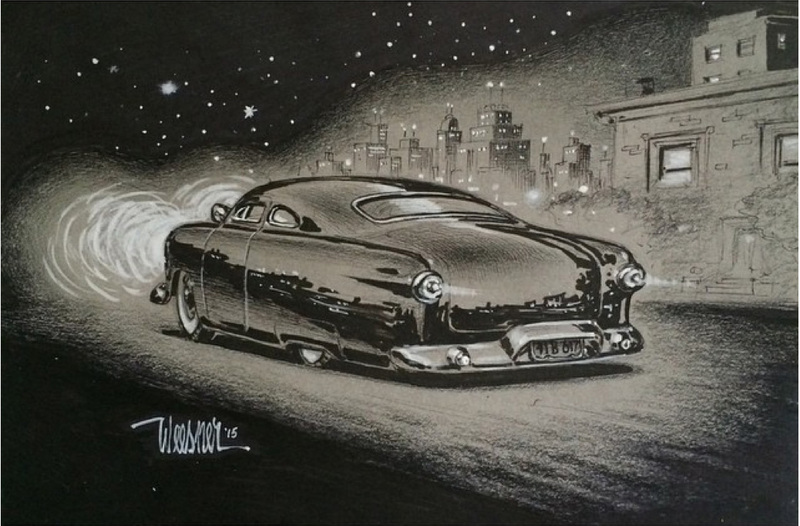 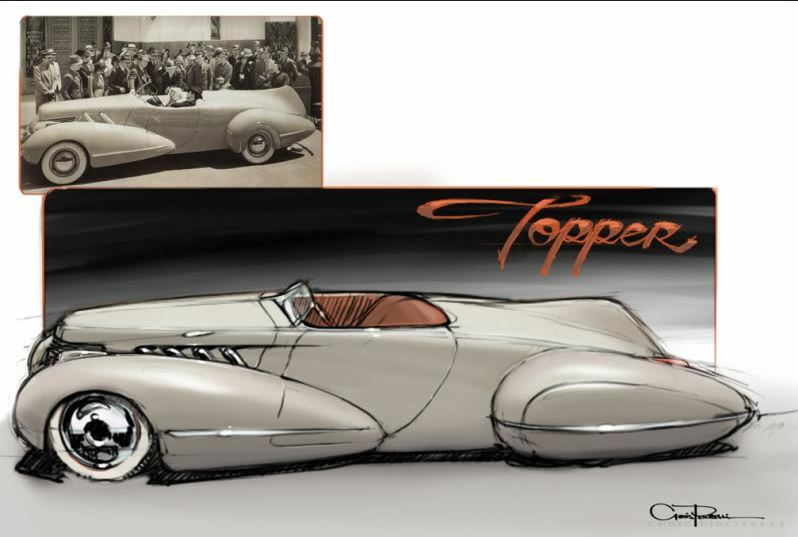 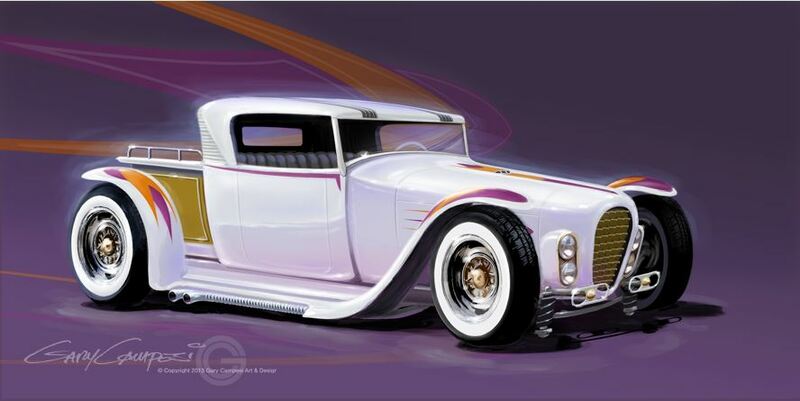 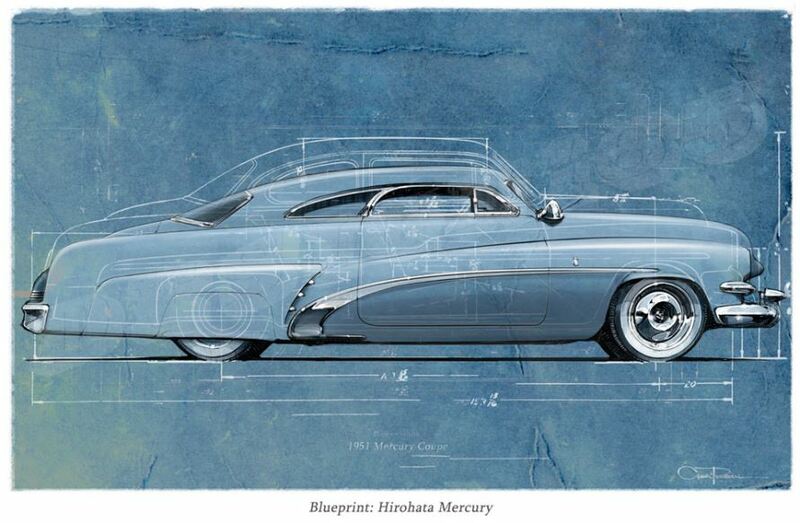 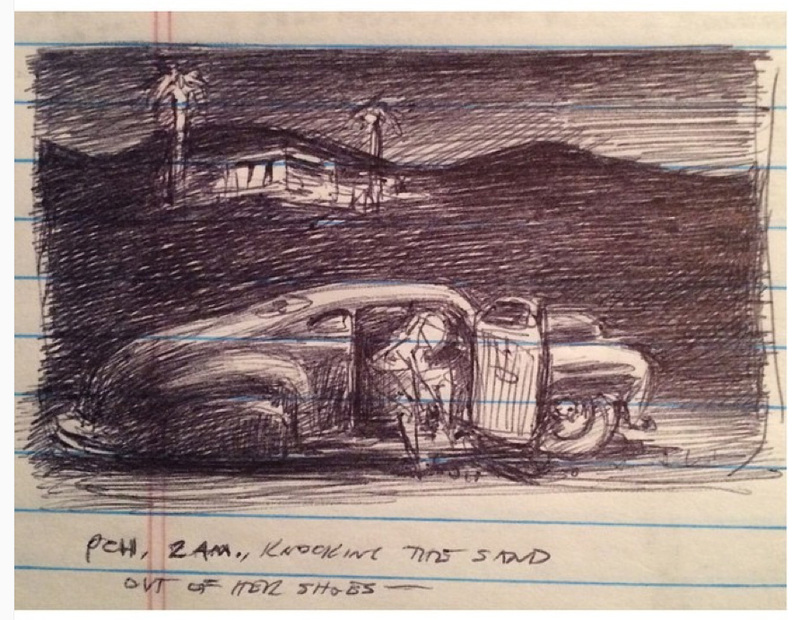 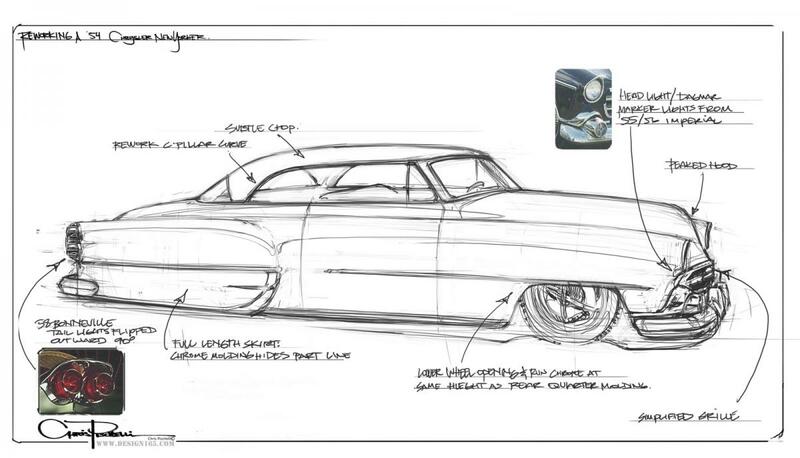 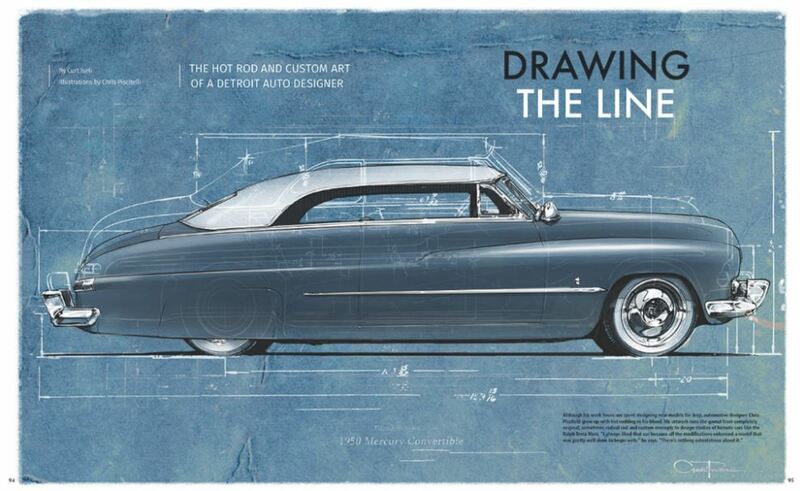 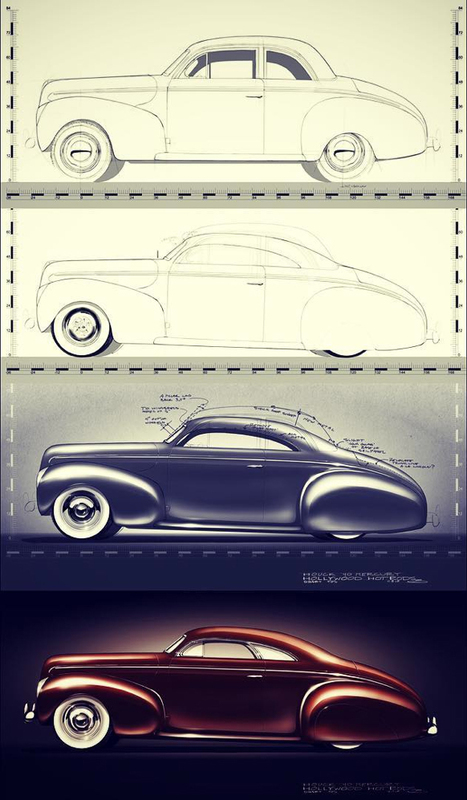 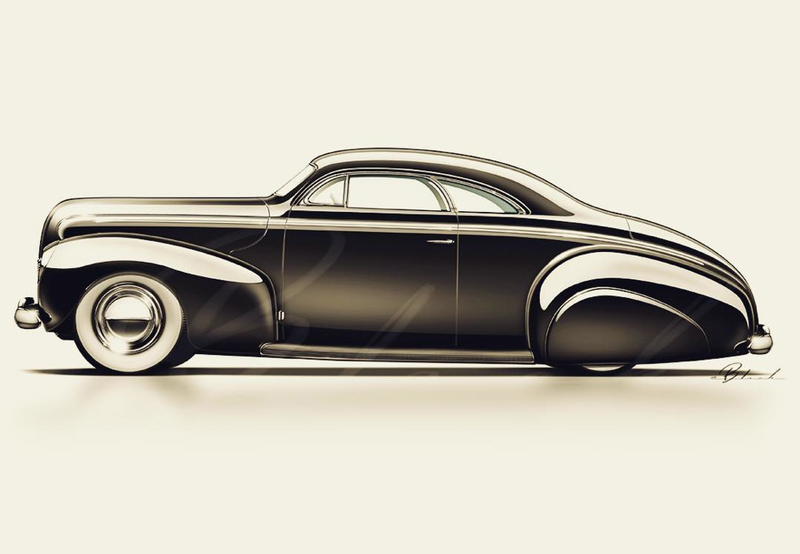 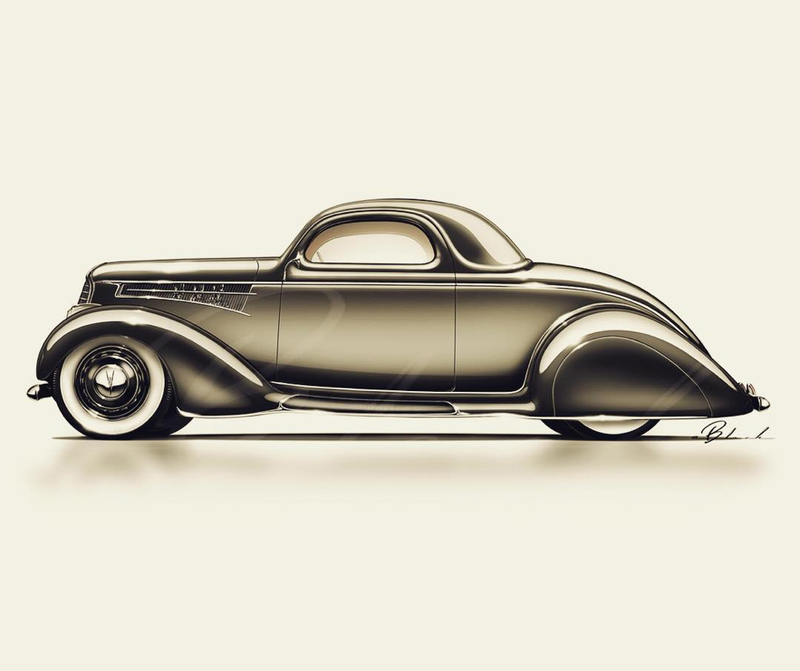 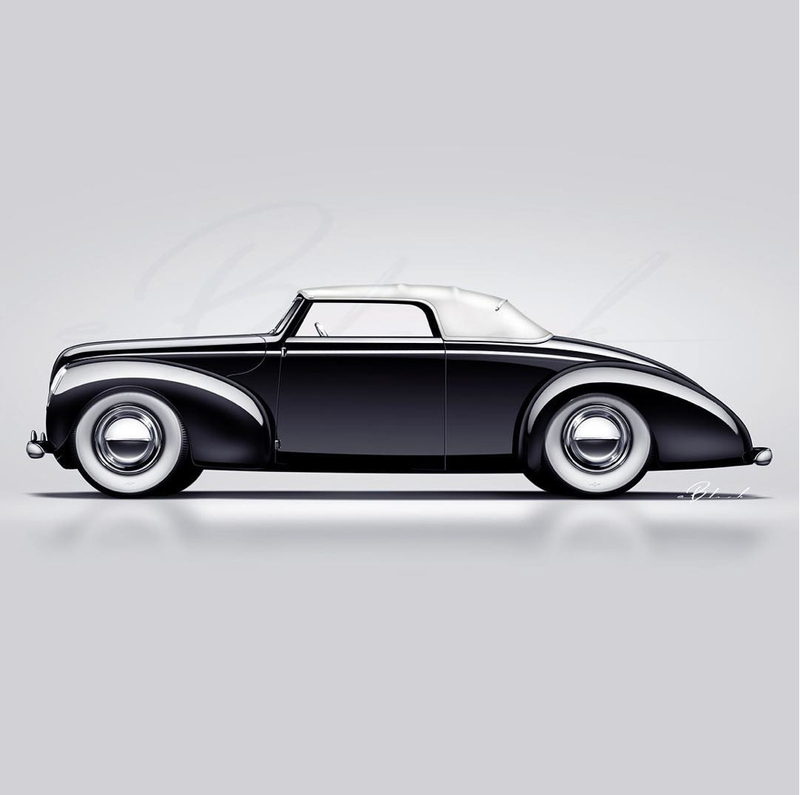 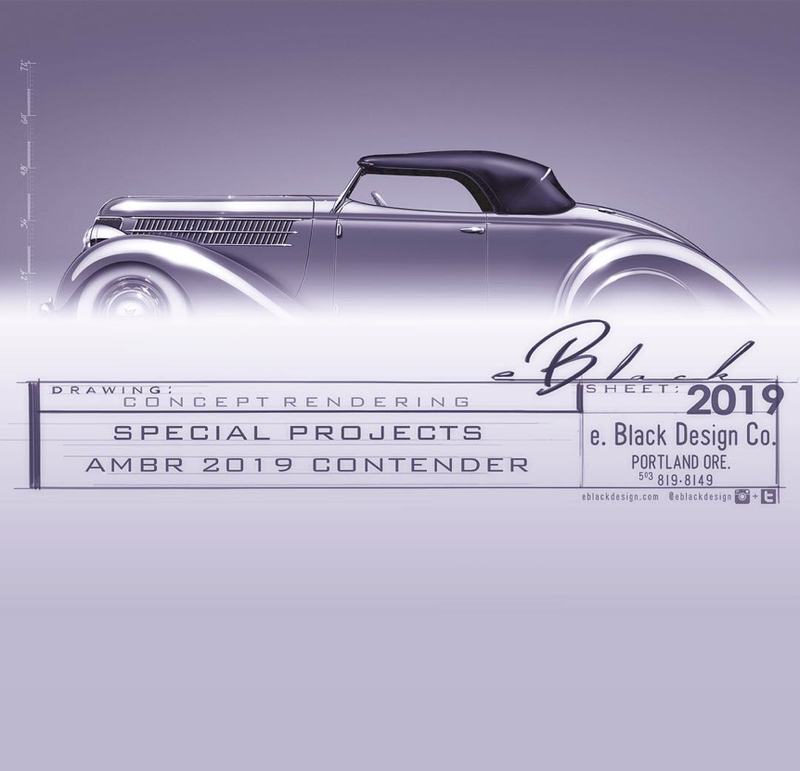 Keith Weesner’s Custom Car artwork…. 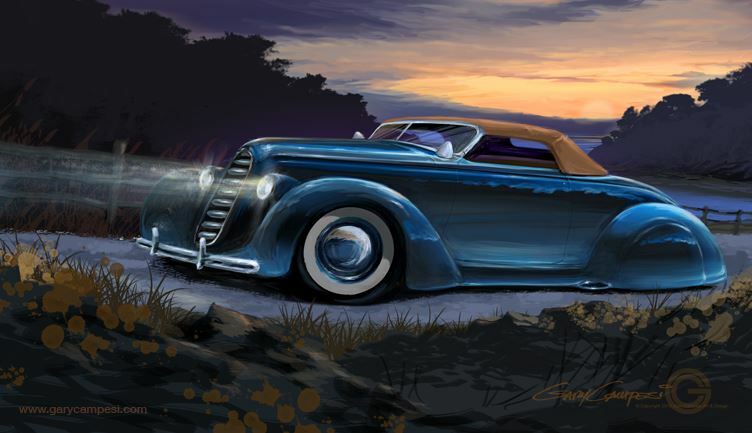 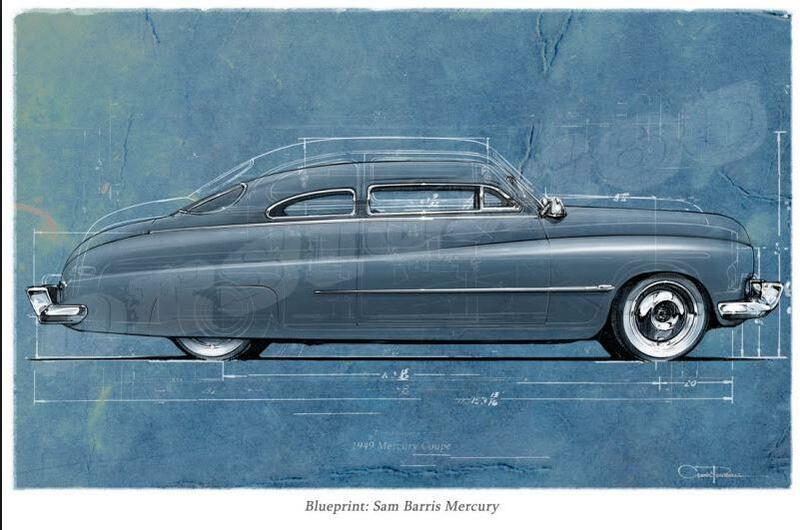 Keith Weesner does some really cool customs in his art , the Sam Barris Merc is just ridiculously cool , I which I had that one on a T-shirt ! 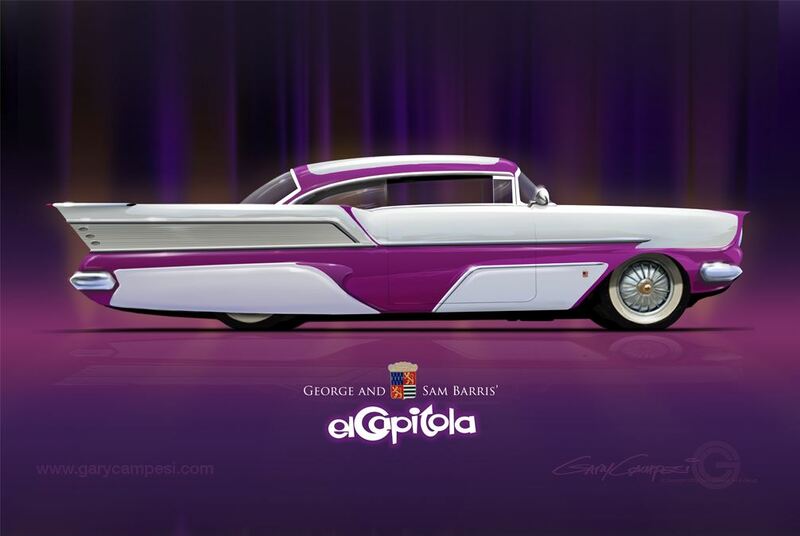 Hmm were did the Appletons go ……. 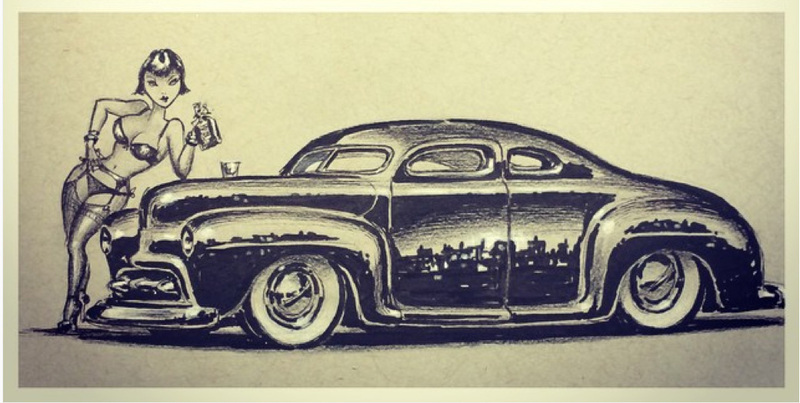 Thanks Wolf! 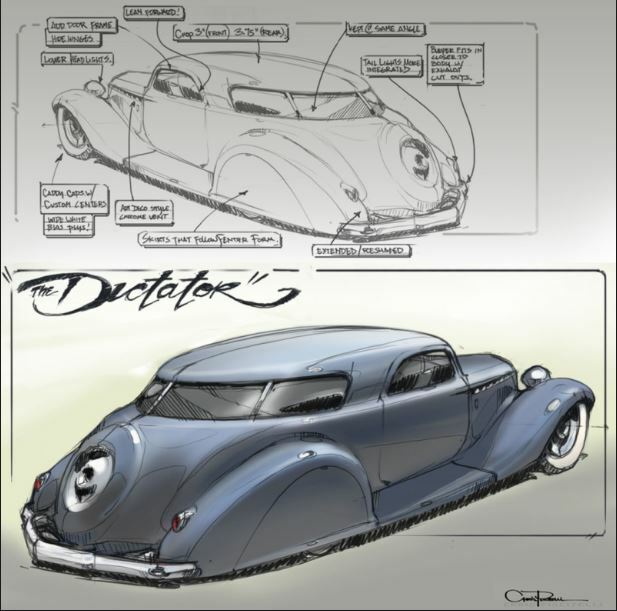 Many of those are 10 years and older, time flies! 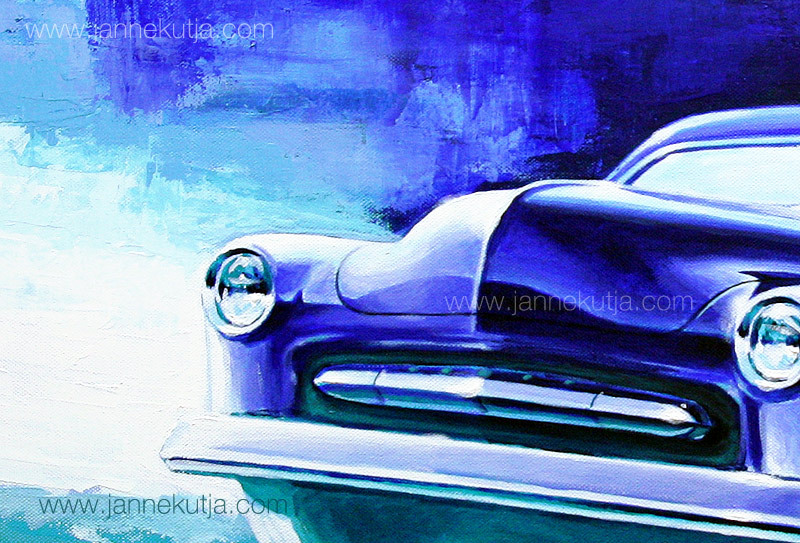 Here is some more recent painting, acrylics on canvas (size 90x60cm = Approx. 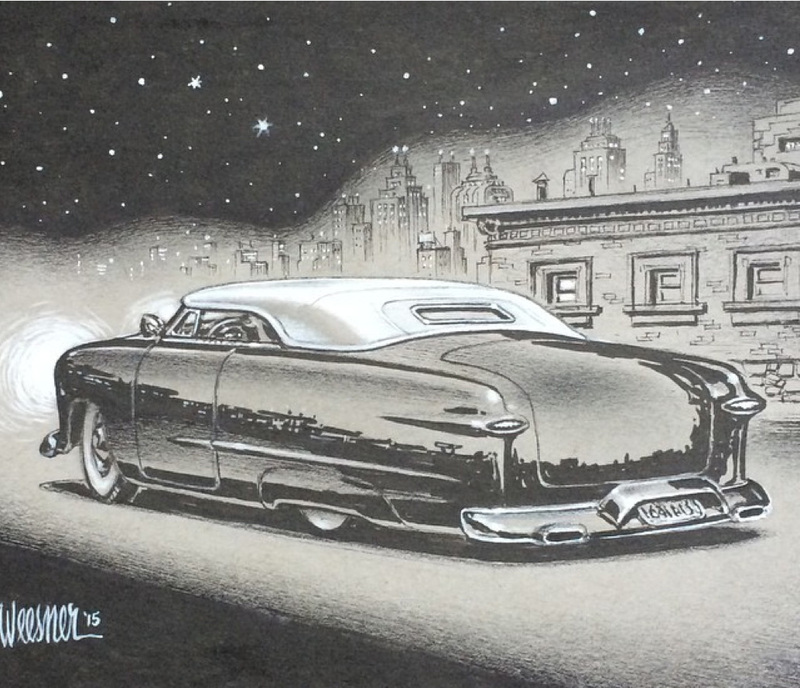 35″ x 24″). 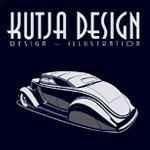 It’s not commisioned work and yes, it’s still available.